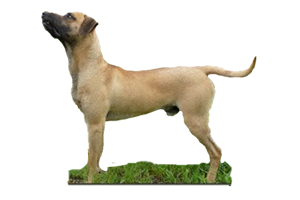 The Black Mouth Cur is an all-purpose farm dog, used for working with livestock (mainly cattle), hunting and other tasks such as property guard. When on the hunt it works as a treeing dog, meaning it was developed to track its prey and then force the animal into a tree. Once it is treed the dog will continue to bark until the hunter makes the kill or the dog is called off. Its main prey is squirrel, opossum, raccoon and bear. Is the Black Mouth Cur Right for You?